Helen Mort was born in Sheffield. 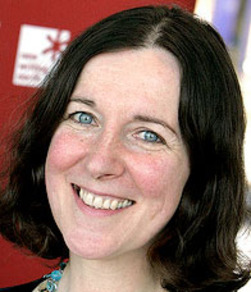 She joined the Department of English and Manchester Writing School as Lecturer in Creative Writing in September 2016, having previously been Derbyshire Poet Laureate, Wordsworth Trust Poet in Residence and a Douglas Caster Cultural Fellow at The University of Leeds. Danny Marshall lives and works in Calderdale, West Yorkshire, and is heavily influenced by its dark valleys and vast moors. His writing blends crime with horror, and explores the impact of isolation on characters in these rural locations. 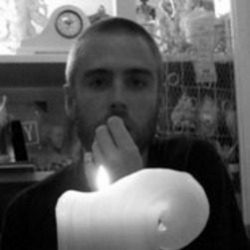 In 2015 he was selected as a winner of New Writing North’s Northern Crime competition, with his short story subsequently published in Moth Publishing’s Northern Crime One. Caroline Murphy was born and brought up in Washington, Tyne and Wear. Inspired by her own children, she began writing books three years ago, and polished her craft in a critique group of the Society of Children’s Book Writers and Illustrators. Her fourth manuscript, Totality, was awarded a TLC Free Read by the Northern Writers’ Awards. Grace Middleton has worked with us previously through a Young Writers’ City Project at Newcastle Sixth Form College so we were delighted when we found out Juno, the judge, had enjoyed her poetry so much. Grace is continuing to develop her writing through mentoring sessions with poet Stevie Ronnie. Catherine is 18 years old, mainly writing lyrics and poetry. She is also interested in writing short stories. Having just completed A Levels in English Literature, History and Photography, she hopes to study English Literature with Creative Writing at university. 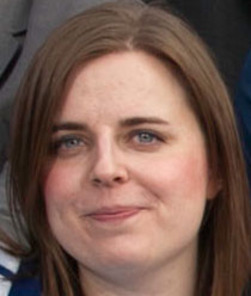 Amy McCauley lives in Manchester. Her current projects include: a book called Oedipa, which reimagines the Oedipus myth, a book of essays on language, violence and desire, and a novel-in-verse about Joan of Arc. 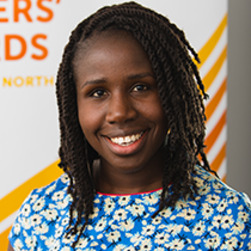 Juliana Mensah is a writer and arts professional based in the North of England. 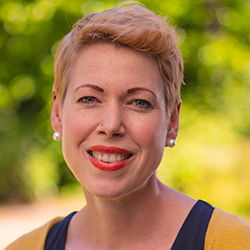 She has written for theatre, radio and print, and has produced a number of community-based arts projects. 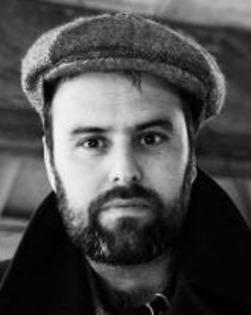 Benjamin Myers is a freelance journalist whose previously published novels include Sunday Times book of the year Richard, and Pig Iron, a runner-up in The Guardian’s Not the Booker prize 2012. Originally from Durham, he now lives in West Yorkshire. Geraldine Monk was born in Blackburn, Lancashire, in 1952. Since first being published in the 1970s she has written six major collections of poetry and numerous chapbooks. At the Northern Writers’ Awards 2013, she was awarded £2,000 to support the development of her new collection of poetry, Forgiving Mirrors. Kim Moore's first collection The Art of Falling was published in 2015 by Seren. A poem from the collection was shortlisted for the Forward Prize for Best Published Poem. Her pamphlet 'If We Could Speak Like Wolves' was a winner in the 2012 Poetry Business Pamphlet Competition. Andrew McMillan was born in South Yorkshire in 1988 and now lives in Manchester. His debut collection, physical, won a Northern Writers' Award in 2014. Vicky Morris writes short stories and poetry. She runs Sheffield and Rotherham Young Writers and works freelance in many creative and educational roles primarily with teenagers. 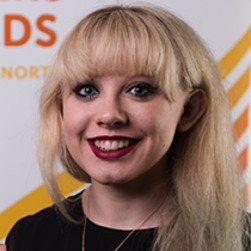 Vicky is currently studying an MA in writing at Sheffield Hallam University and is part of the core development team at Writing Yorkshire. 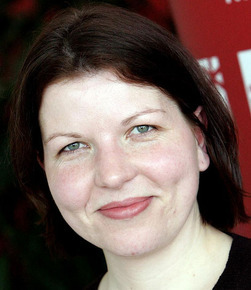 CS Mee grew up in Birkenhead and now lives in Durham, where she writes short stories and is working on a novel. Her stories have been published in Wasafiri, The Salt Anthology of New Writing 2013, Unthology and Prole. 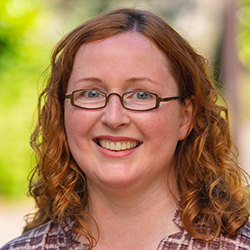 Nell McGrath is currently working on her first novel, The Story Library of the Saints, a novel about a young woman who comes to believe that she is a saint after surviving a terrorist bomb blast. 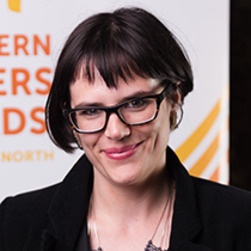 The initial work on this novel was recognised by a Northern Writers’ Award from New Writing North, and the New Writing Partnership, in which she was runner-up in the fiction category. 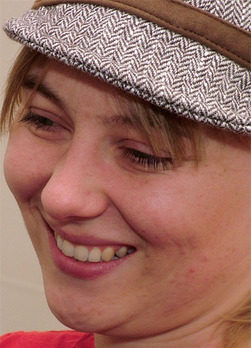 Amy Mackelden writes poetry and microfiction. 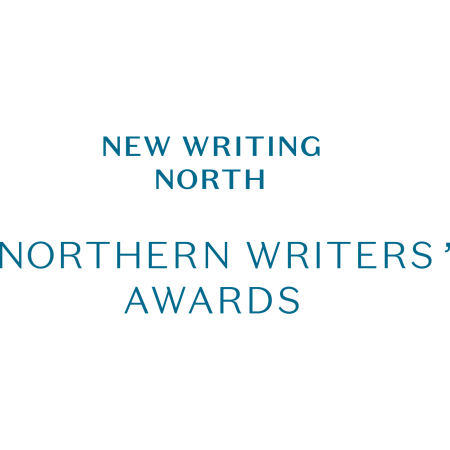 Her blog, July 2061, is nominated in the Best Writing category of the Blog North Awards 2012. 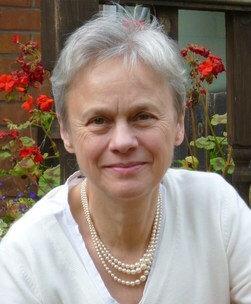 In 2011 she won a Northern Promise Award and was shortlisted for the Cinnamon Press Poetry Collection Award. Amy debuted her first full-length spoken word show, The 8 Fatal Mistakes of Online Dating (and how to avoid them) at the Durham Book Festival 2012. John Murray was born in West Cumbria and now lives in Brampton, near Carlisle. 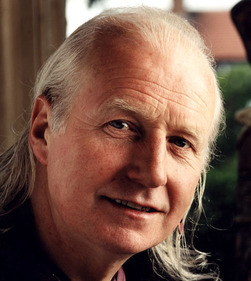 In 1984 he founded the prestigious fiction magazine Panurge, which he and David Almond edited until 1996. John Dory won a Lakeland Book of the Year Award in 2002, and Jazz Etc. was longlisted for the Man-Booker Prize in 2003. His novel, Radio Activity, was the people’s choice in voting for the best Cumbrian novel ever. 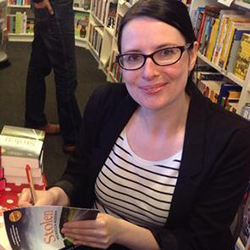 Shauna Mackay has been writing since 1998 when she attended a course in Blyth. A story she wrote was shortlisted for a national competition and published in the Sunday People magazine. She then undertook an MA in creative writing at Northumbria University, where she wrote a novel. In 2000 she received a Northern Promise Award and in 2006 was named as winner of the Andrea Badenoch Fiction Award. 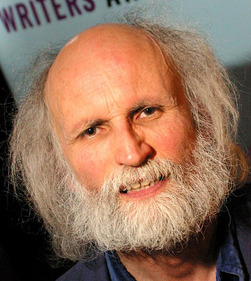 Peter Mortimer is a poet, playwright, traveller, editor and theatre director who has lived in the North East since 1970. 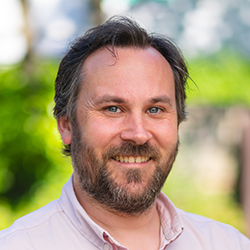 A former theatre critic for The Guardian, he has also published two adult collections of poetry, and a good deal of poetry and fiction for children. His novella, Uninvited, is published by Red Squirrel Press. He has run Iron Press since establishing it in 1973. Carol McGuigan began writing in 1996. 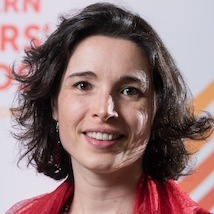 Her first play, the semi-autobiographical Inside Uitlander did very well at the Edinburgh Festival Fringe and was subsequently broadcast on Radio 4. She went on to have seven more BBC radio plays commissioned and broadcast, including an adaptation for Woman’s Hour. Since 2005 she has been writing prose. 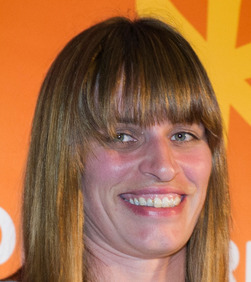 Her first novel, Lying Apart, won a Northern Promise Award in 2006. 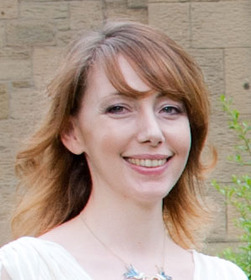 Emma McGordon has been published in a number of magazines and anthologies and has two pamphlet collections. She has performed her work at many venues including Glastonbury Festival, Latitude Festival, Soho Theatre, Bloomsbury Theatre, Contact Theatre, Morden Tower, and many pubs, clubs and community centres in England plus one in Wales! 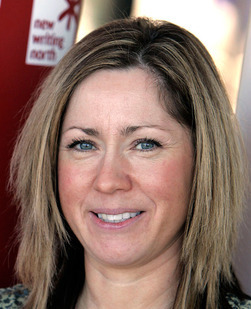 Rebecca won a Time to Write Award in 2010 and the Northern Crime Competition in 2012 for her novel, Stolen. The book was published in 2013, followed by Gone (2015) and Tell Me Lies (2016). She was part of the London Screenwriters Festival Talent Campus in 2016. Toby Martinez de las Rivas is an award-winning poet currently based in Cordoba, Spain. 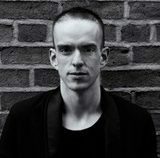 His first collection, Terror, was published by Faber & Faber in 2014, and his second, Black Sun is due in 2018, also with Faber. 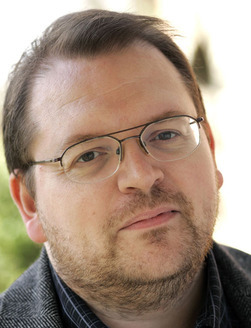 Mark Magrs is the author of various fiction and non-fiction books. He has also written audio dramas and poetry. His work as a teacher inspired the fictional work Looking for Atlantis, which deals with the problems of a teenager caring for a terminally ill adult. He is currently working on a comic novel, Big Gay Brother, and hopes to publish a short collection of poetry, Attack of the 50 Foot Panic Attack. After university, Anna Mason taught English in state schools in Taiwan, and signed up to a glamour modelling agency in London upon her return to the UK. For a couple of years she divided her time between London and Paris, where she was a dancer at Stringfellows nightclub. In 2005 she won a Northern Promise Award for a story she had written about her experiences of living in Paris with a group of other dancers. Wendy is a modern languages graduate from County Durham who has taught in primary and secondary schools. She has a strong interest in French, German and English literature. She loves gardening and walking in the countryside. Carmen Davis grew up in a place where stories were passed from hand to mouth, scarce, sacred and alive. She studied English at St Andrews and her career has ranged from teaching English to stimulating innovation. She is interested in the ways in which human creativity is discovered, nurtured and embodied – and how places and people can shape this process.